Kings is setting the standard for excellence in personalized home health care in Schuylkill, Columbia, Northumberland, Luzerne, Berks (and parts of Carbon) counties in Pennsylvania. We are the only winner of 2012, 13, and 2014 Pinnacle Customer Experience Award in the area and were also recognized as the Homecare Elite Top Agency in 2011-2014. 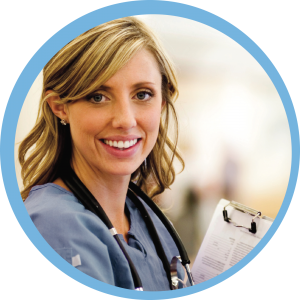 Our highly trained, knowledgeable, and friendly professionals are dedicated to developing a personalized care plan that will provide you or your loved one with the highest quality care healthcare in the comfort of home. Our dedication to you and your loved ones makes us the #1 choice for your Home Healthcare needs. For unmatched care from knowledgeable and compassionate home health care professionals in a caring, nurturing environment, choose Kings Home Health Care.